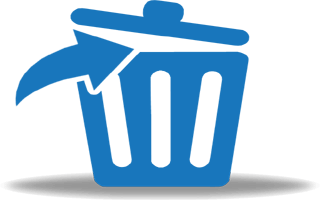 Android Data Eraser is the World’s best recommended eraser tool to delete all the data from android when needed. 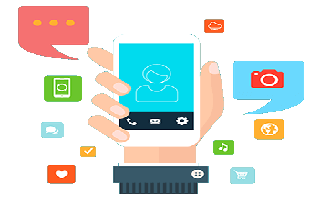 The rising concern towards privacy on Android devices has been increased in last few years as we keep all the personal data on these devices like contacts, photos, videos, messages, login details and more. It is obvious that no one want all these data to be accessed by any unauthorized parties. So, for this reason, we need Android Data Eraser tool to delete data permanently from android devices before we sell to someone else. Android Data Eraser is a powerful tool that has been specifically designed to erase android data permanently from android phones and tablets. This tool helps to keep the data completely safe from data criminals. After using Android Data Eraser tool, no one can ever able to recover any data from android devices because this tool repeats the deletion process several times. This eraser tool supports all android devices like phones and tablets of different brands like Samsung, HTC, Huawei, Oppo, Lenovo, Motorola, LG, Sony, Nexus, OnePlus, and more. Also, it supports all old and new Android versions like Android 9.0 Pie, 8.0 Oreo, 7.0 Nougat, 6.0 Marshmallow and other old versions. If you have decided to sell or donate your old Android phone, then use Android Data Eraser to delete everything from Android device and protect your privacy and identity. Simple performing factory reset does not remove the personal data from the phone completely. Using Android Data Eraser , it ensures that you can wipe & clean Android device100% and bring it back to factory settings. Android Data Eraser will help you to permanently delete private data like photos, text messages, call history, contacts, notes, calendars, videos, voice recordings, documents, app data, etc. 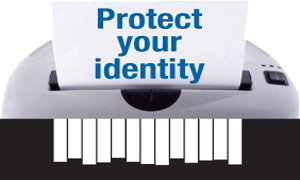 Out of 10, 1 person becomes victim of identity theft in the world. And with any third party recovery tool, deleted data can still be recovered very easily from Android phone. But data erased using this tool is not recoverable by any tool. 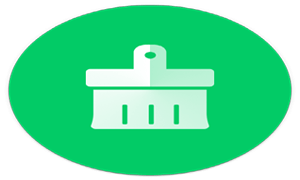 Android Data Eraser supports all model and brands of Android devices such as phones and tablets that are available in the market. 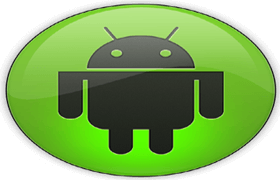 It will also support all other new upcoming Android devices that are going to be available soon.